At Ocean Reef we follow a curriculum mandated by the School Curriculum and Standards Authority. SCSA is responsible for Kindergarten to Year 12 curriculum, assessment, standards and reporting for all western Australian Schools. WA’s curriculum is based, like all of the states and territories on an Australian Curriculum, it currently encompasses ACARA's (the Australian Curriculum, Assessment and Reporting Authority) Australian curriculum for English, mathematics, science and history. The Kindergarten Curriculum Guidelines draw on the Early Years Learning Framework (EYLF, Commonwealth of Australia, 2009) to focus on the Kindergarten year in Western Australia. 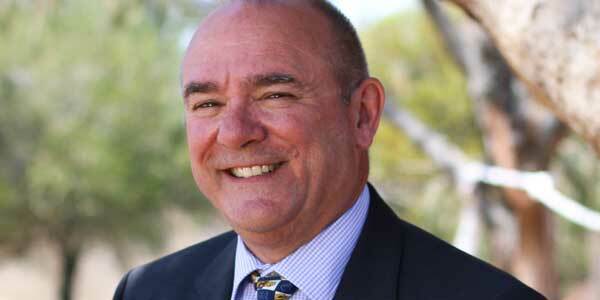 The curriculum is centred on the belonging, being and becoming. At Ocean Reef much of the curriculum is taught through intentional play. Intentional play differs from free play as the teacher has set up learning activities with a specific learning goal in mind. Sometimes these activities can take place during in the classroom or at recess and lunchtime. The intentional play aim is to develop your child’s social and emotional, cognitive, physical and creative learning, as well as more traditional academic areas. Watching your child become a confident reader and sharing the journey with them is a wonderful experience. A large part of our everyday life depends on reading. Helping your child to read will open their minds to a whole range of topics. There are many ways you can help your child build their confidence and develop strong reading skills every day. One of the easiest and most valuable things you can do at home is to read to your child and show them how much fun you can have when you read. 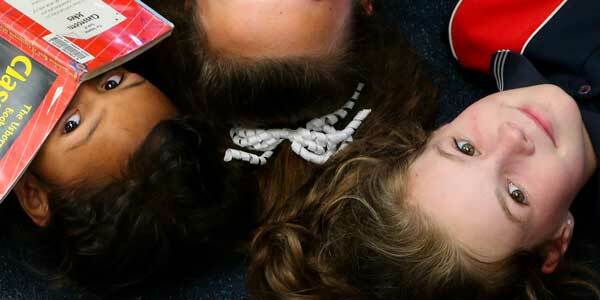 Discover simple ways to encourage your child’s reading. Children learn about words through experiences such as reading books and seeing words in and around your home and community. As a parent, you play an important role in shaping how your child feels about spelling. You can help your child gain confidence and skills with letters, words and spelling by playing fun games at home. Discover simple ways to encourage your child with their spelling. Maths is more than numbers. It also involves shapes, direction, position and measuring. You can help your child build their confidence and develop strong maths skills by including fun and easy activities into your child’s daily routine. Support from you at home can often make the difference between your child enjoying or being scared of maths at school. 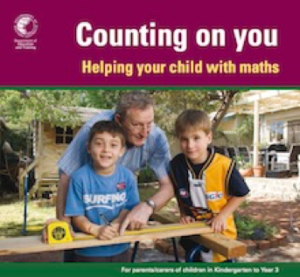 Remember – your child is counting on you and the little ‘lessons’ will really add up! Discover simple ways to encourage your child’s understanding of maths. Paul Swan website – Our staff have been involved in professional learning with Paul Swan and use his resources to teach maths. Fun with science Years 4 to 6 Inspiring curiosity in your child. For parents/carers of children in Years 4 to 6. Learn with your child and find out the answers. This booklet has ideas about how to help your child become interested in science and how things happen. It also has some easy and fun experiments to spark the whole family’s interest in science. At Ocean Reef we follow a curriculum mandated by the School Curriculum and Standards Authority. SCSA is responsible for Kindergarten to Year 12 curriculum, assessment, standards and reporting for all western Australian Schools. WA’s curriculum is based, like all of the states and territories on an Australian Curriculum, it currently encompasses ACARA’s (the Australian Curriculum, Assessment and Reporting Authority) Australian curriculum for English, mathematics, science and history. In addition, year-level syllabuses for Humanities and Social Sciences, Health and Physical Education, Technologies and The Arts have been released within WA. The achievement standards for Humanities and Social Sciences and Health and Physical Education have been published with Technologies, The Arts and Languages. In addition to the discrete ‘traditional’ curriculum areas, the Melbourne Declaration identifies essential skills for twenty-first century learners.. It describes individuals who can manage their own wellbeing, relate well to others, make informed decisions about their lives, become citizens who behave with ethical integrity, relate to and communicate across cultures, work for the common good and act with responsibility at local, regional and global levels. 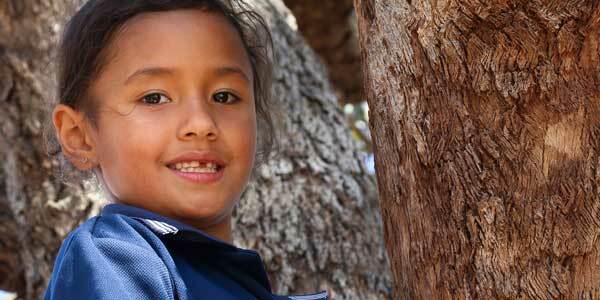 At Ocean Reef PS, more than 50% of our curriculum time is spent in the areas of literacy and numeracy.